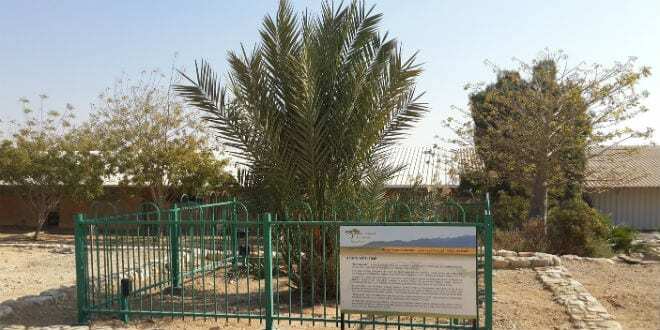 On Earth Day, We Witness Biblical Prophecy Come Alive in the Land of Israel - Breaking Israel News | Latest News. Biblical Perspective. In many ways, the existence of the State of Israel is a miracle. Surrounded by the conflict-ridden Middle East, situated between enemy armies, and coupled with a lack of natural resources, one would hardly believe that Israel is “blooming” with major technological advances, water technologies, waste management, solar power, and clean energy. But Israel is, in fact, at the forefront of earth-saving technologies. “Israel has always leveraged innovation to address the world’s greatest environmental challenges,” said Amir Cahn, Executive Director at Israel’s Smart Water Networks Forum (SWAN). According to Rabbi Yaakov Beasley, as quoted in The Israel Bible, the Bible is well-known for its prophecies of consolation and hope, a redemption of the Jewish people living peacefully in their land. A large part of these messages of hope include messages of the flourishing land. “These images remain an integral part of Israel’s consciousness until today,” he said, which could explain Israel’s eco-consciousness. But now, the land is indeed filled with milk and honey, thriving like never before. As Israel is made up of mostly desert, there is no doubt that it too should find various challenges with water security. 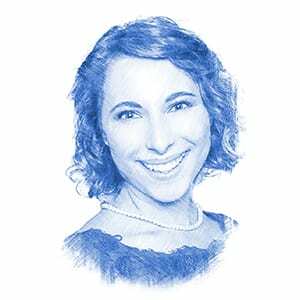 But in Israel, out of challenge comes innovation, and Israel is changing the future of water resource management through their innovations in water security. According to Cahn, “The UN projects that by 2030, 40% of the world’s population won’t have access to clean drinking water.” According to Cahn, “to live sustainably, we will need to leverage smart, data-driven solutions” such as using satellites to detect leaks from space (Utilis) and alerting about industrial polluters in real-time (Kando). 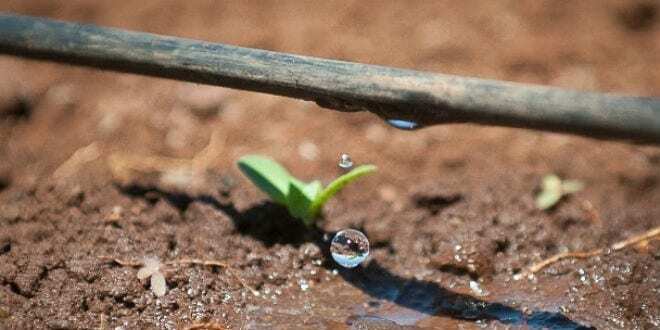 Israeli drip irrigation has been exported all over the world, increasing the world’s food supplies through environmentally friendly watering systems. Netafim, Israel’s leading drip irrigation company developed a drip irrigation kit that has been exported to hundreds of countries around the world, allowing farmers to increase their crop yield by up to three times. But Israel is not only exporting the technology, Israel also trains farmers around the world to more effectively grow vegetables, fruits, flowers, citrus, and even dairy products. 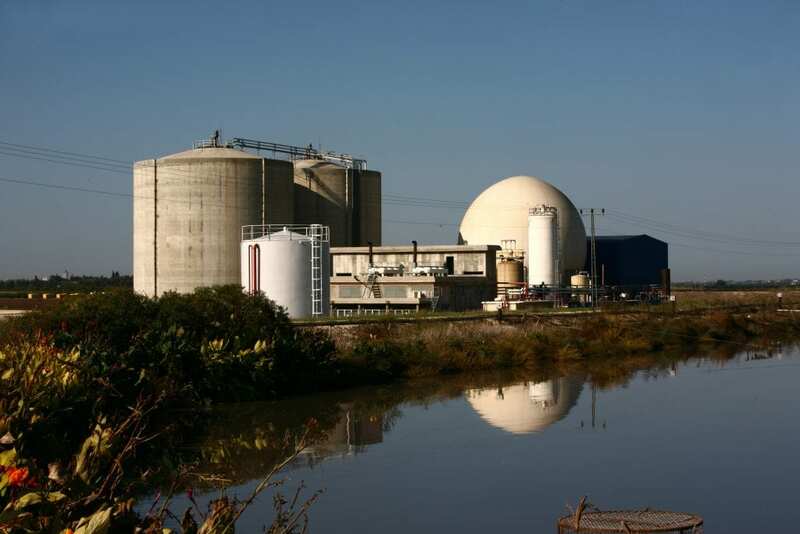 Israeli company BioGas is a leader in renewable energy and gas emission reduction through its innovative process of converting household food scraps into cooking gas and fertilizer. Their bio-digesters have been exported all over the world, including the more local Bedouin villages and Palestinian communities. 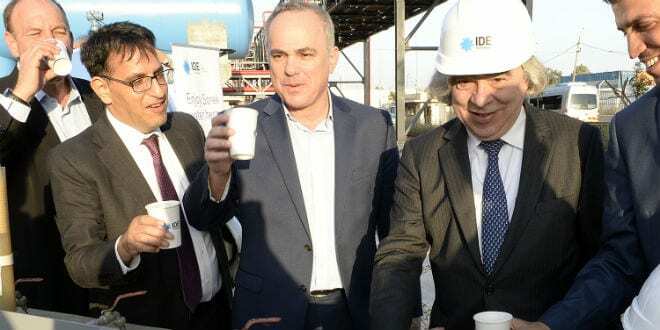 Another Israeli company, BlueSphere, is an expert in reducing methane and greenhouse gas emissions through their waste-to-energy plants that convert millions of tons of dangerous waste into years of global sustainable energy. Israel spearheads various projects that both help the environment and build peace at the same time. According to its website, The Arava Institute for Environmental Studies offers Israeli, Jordanian, and Palestinian students the opportunity to learn together from leading professionals in environmental studies while developing skills that enable them to lead the region and the world in solving today’s most pressing environmental challenges. Similar to the Arava Institute, The Interfaith Center for Sustainable Development (ICSD), based in Jerusalem, brings together faith groups, religious leaders, and experts in the field to promote peace and sustainability through advocacy, education, and action-based programming. 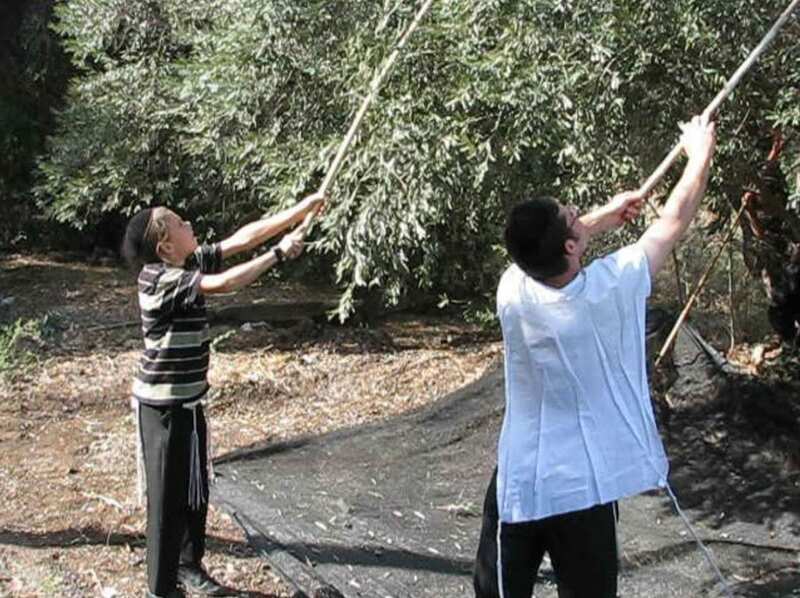 Eco Israel Tours, a branch of ICSD, introduces tourists who come to Israel to global and local environmental challenges and Israel’s solutions, taking them to various organic farms, green businesses, and nature reserves to learn more. This ecotourism allows tourists to review the Biblical scriptures of prophecy and see for themselves the land of Israel’s great restoration taking place.